Hyp in KL this week. Asahi how? Before I get to this week's tournament, let me give a big congratulations to Shanshan Feng for winning the Reignwood LPGA Classic. What an exciting finish it was. Shanshan, in front of an enormous home crowd that was rooting her on, eagled the final hole to win by one stroke over Stacy Lewis. The Constructivist, over at Mostly Harmless has done a full recap on this tournament. 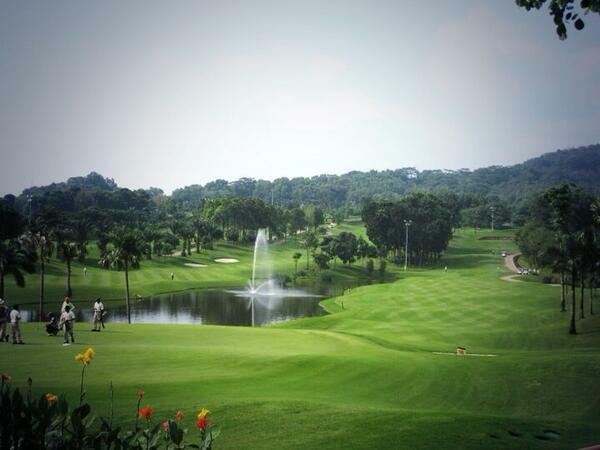 The LPGA moves to Malaysia this week for the playing of the Sime Darby Malaysia Championship. 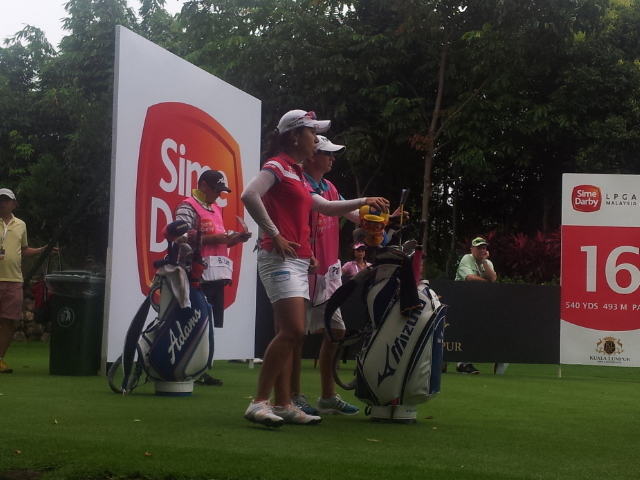 This is the 2nd of 5 consecutive tournaments to be played in Asia. This will be tournament #23 of 28 on this year's LPGA schedule. Here are the key details. 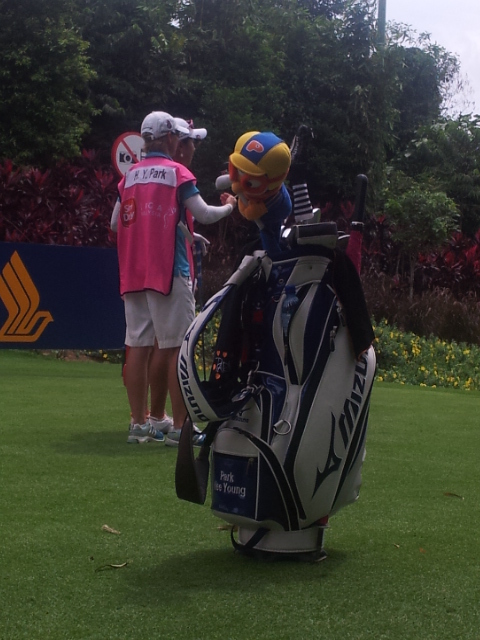 Great Win by Lexi Thompson, her determination to win finally paid off. Nice view, will be interesting to play it too. Am thinking of travelling up to watch CIMB Classic 2 weeks later..